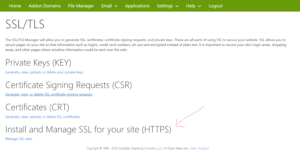 Integration of SSL into GoDaddy hosting for a website. 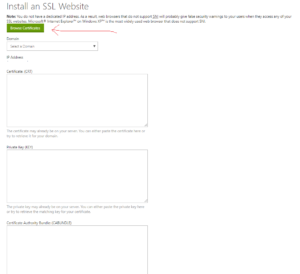 First of all purchase an SSL I recommend the cheapest as you just don’t want google scaring of your viewers with their warnings up top. 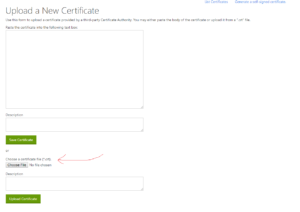 After purchase, you will go to your order on purchase website and select Generate Cert Now. 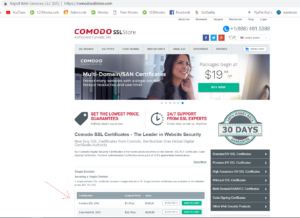 Then you will start the order process, fill in the first 3 questions receive a Domain Validation email to prove it’s yours. 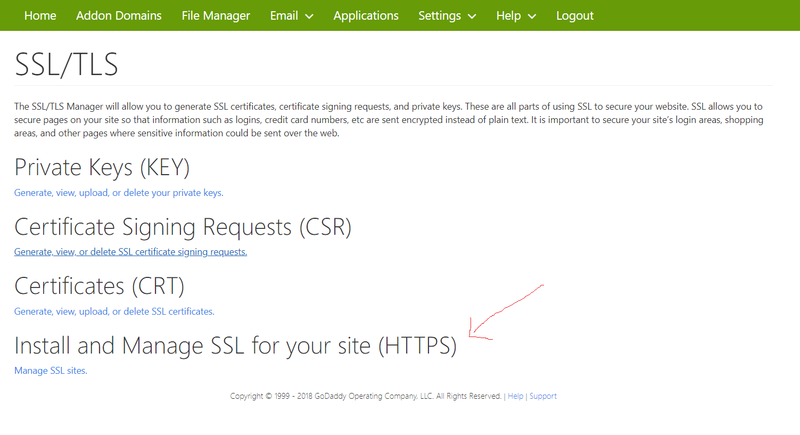 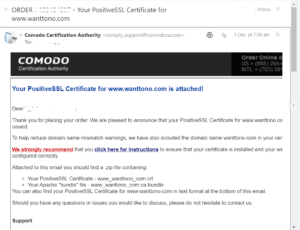 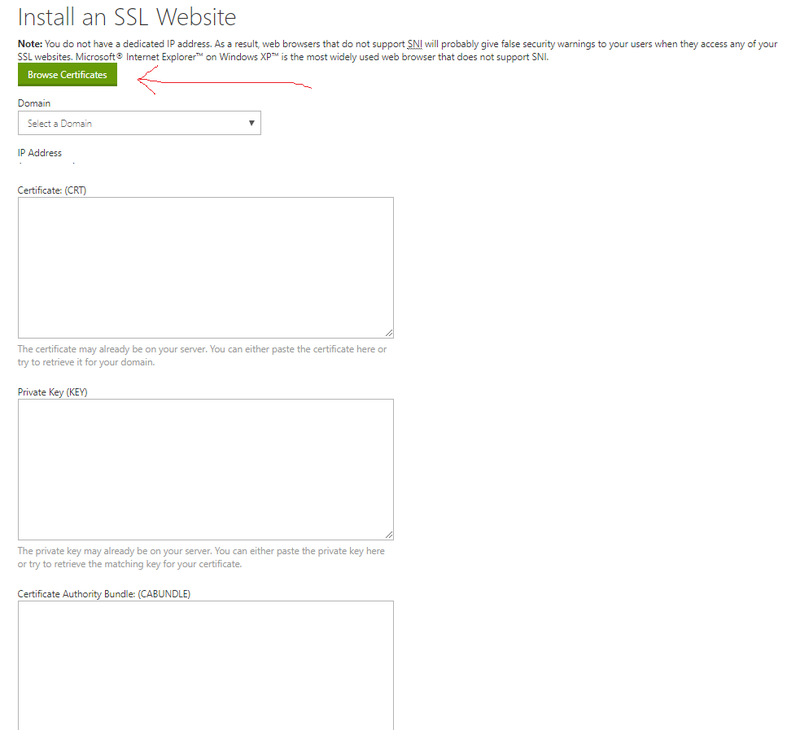 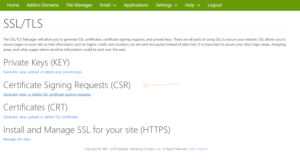 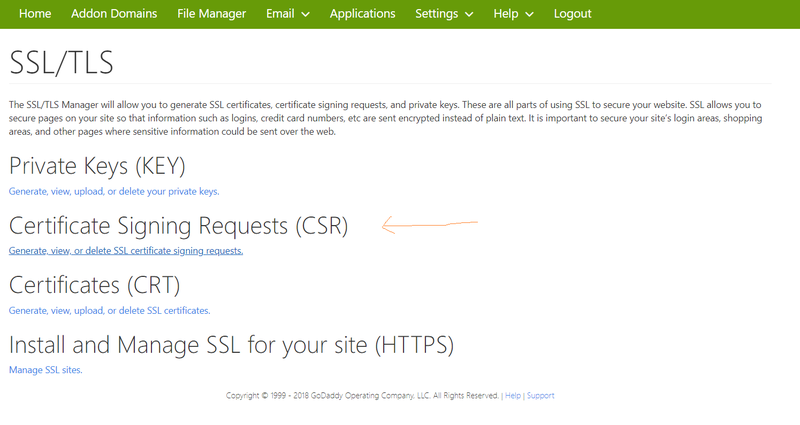 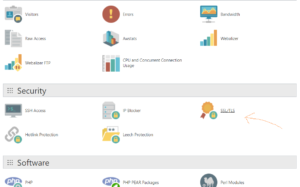 for step 4 you need your CSR certificate so go to your hosting, so go to your Cpanel and under Security select SSL/TLS. 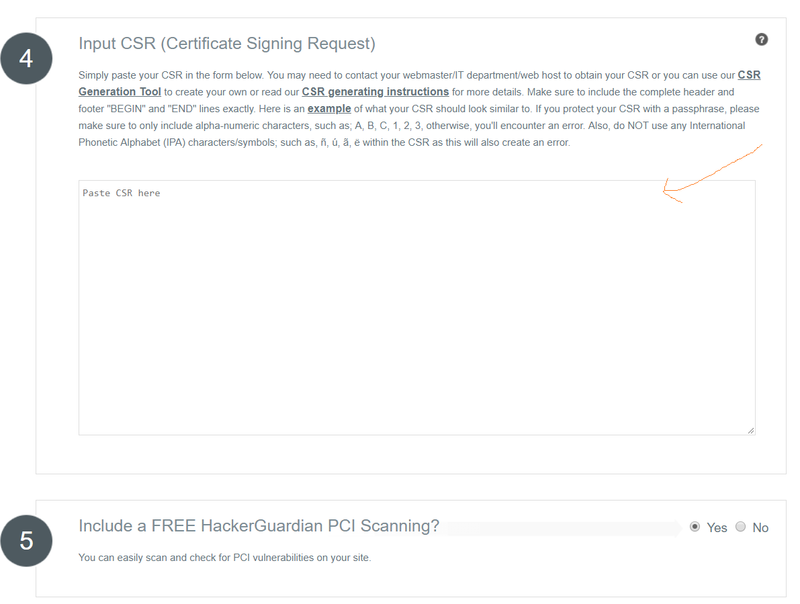 fill in the CSR form and generate, now copy the CSR Code. 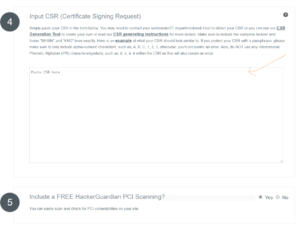 Past your CSR Code into section 4 of the order process. 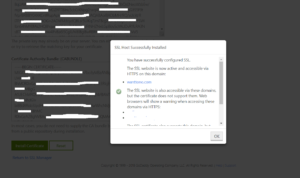 complete question 5 and 6, question 7 for Godaddy Cpanel is Apache-ModSSL. 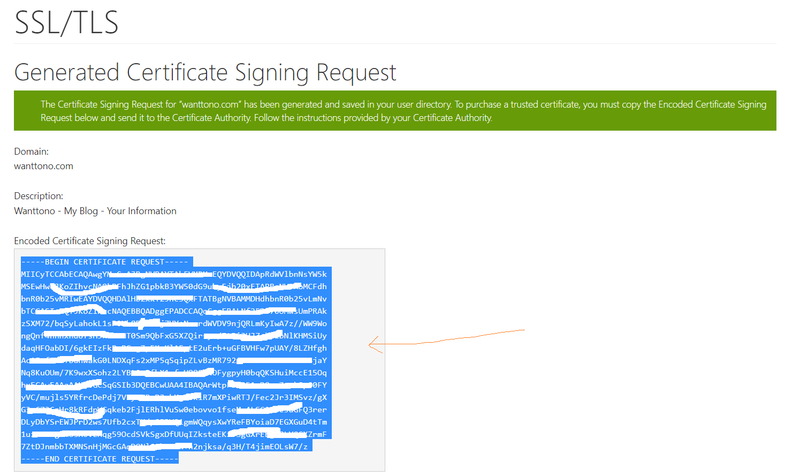 complete the Verify and contact details section then finish it by agreement section. 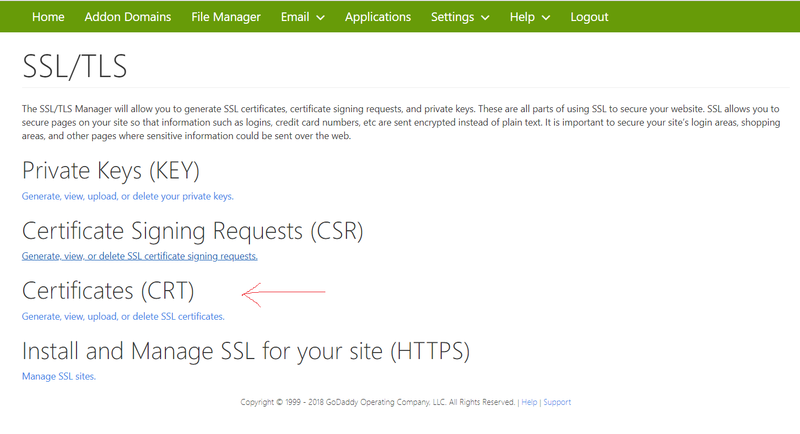 you will now receive an email to your personal Email address containing a Zip file which has the SSL Certificate. 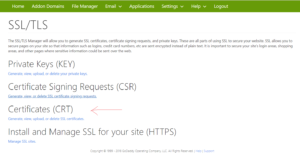 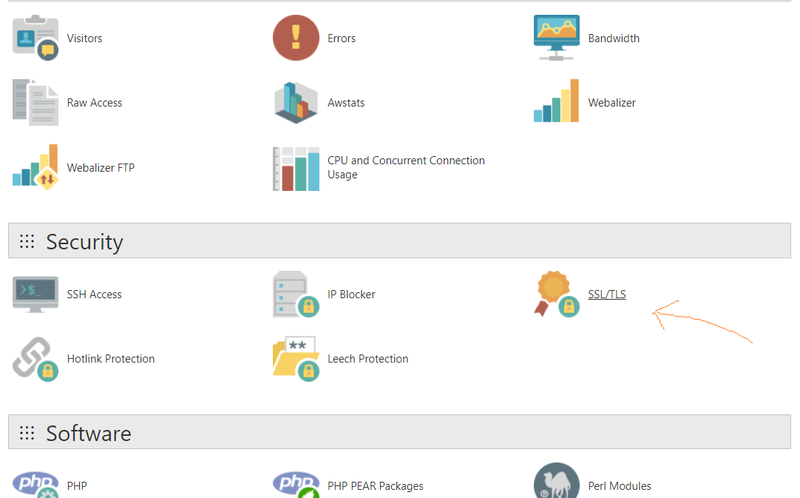 you will now go back to SSL/TLS select in your cPanel and click on Certificates (CRT). 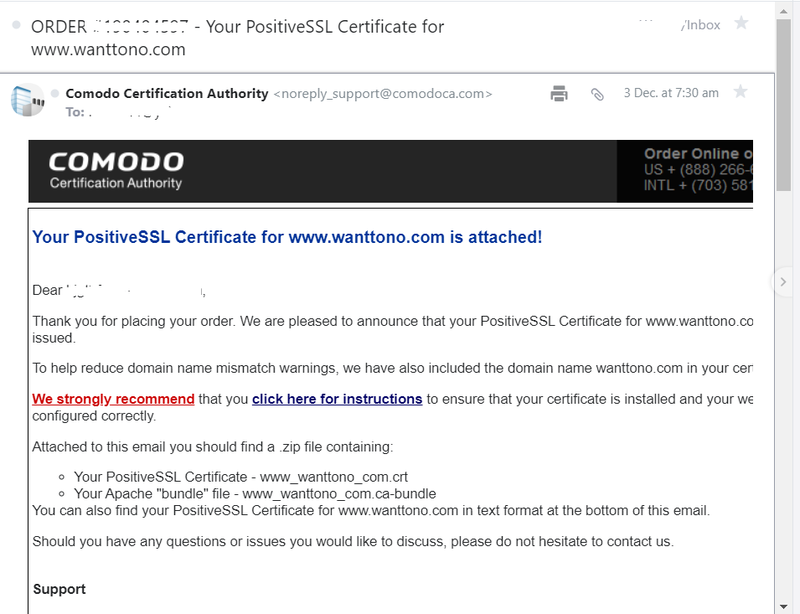 here you will upload the Certificate file which was sent to you in the Email Zip file. 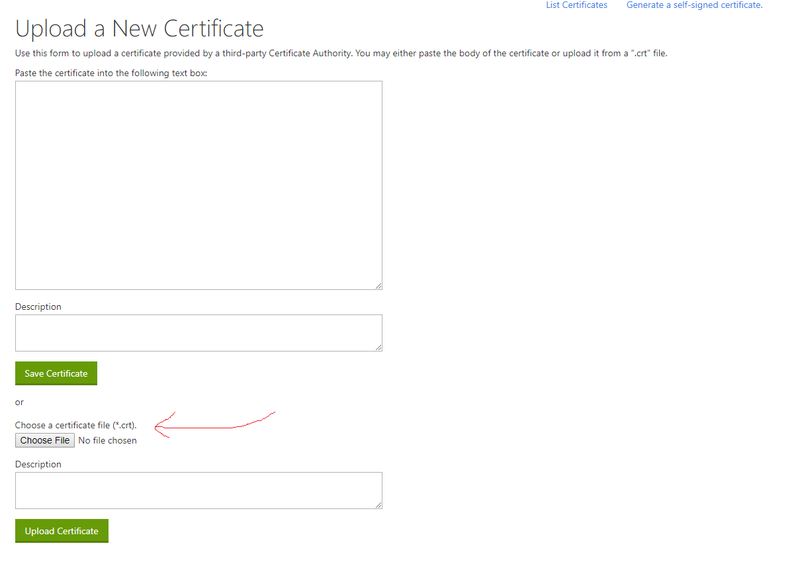 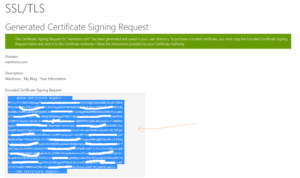 once here click browse, select the certificate in the popup window and click use Certificate. 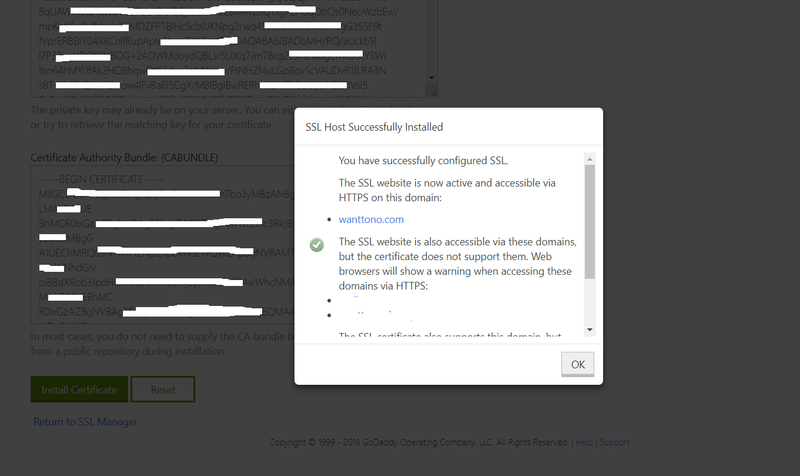 then click Install Certificate down the bottom and you will be greeted with SSL host Successfully installed, just press ok.
One final thing, you probably want to go into general settings of your WordPress site if that’s what it’s for and make sure the site address URL is HTTPS now.